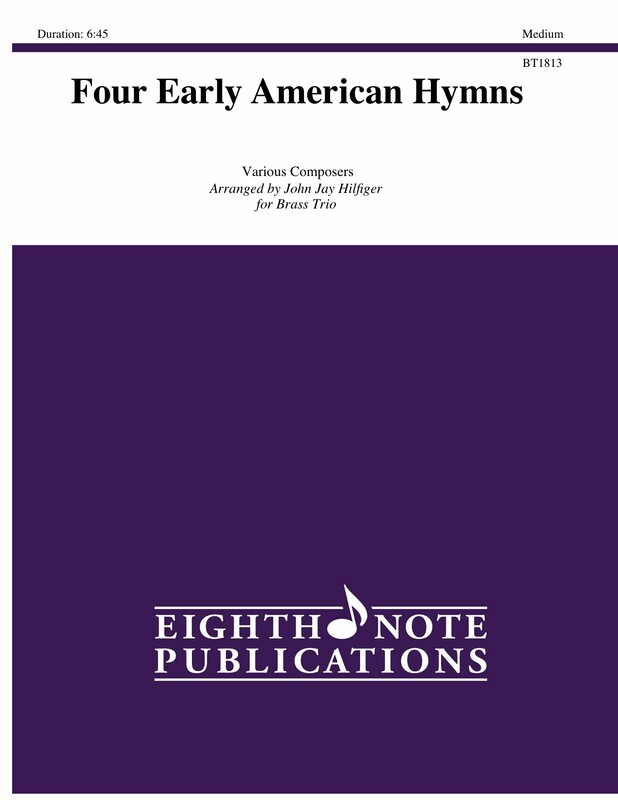 This collection presents new settings of four favorite hymn tunes from 19th-century America. Included are: (1) My Hope is Built on Nothing Less, (The Solid Rock), (2) When Peace, Like a River (It is Well WIth My Soul), (3) What a Friend We Have in Jesus (Converse), and (4) Come, Thou Fount of Every Blessing (Nettleton). The arrangements are clever and fresh and everyone gets something interesting to play. Suitable for church, recital or teaching.